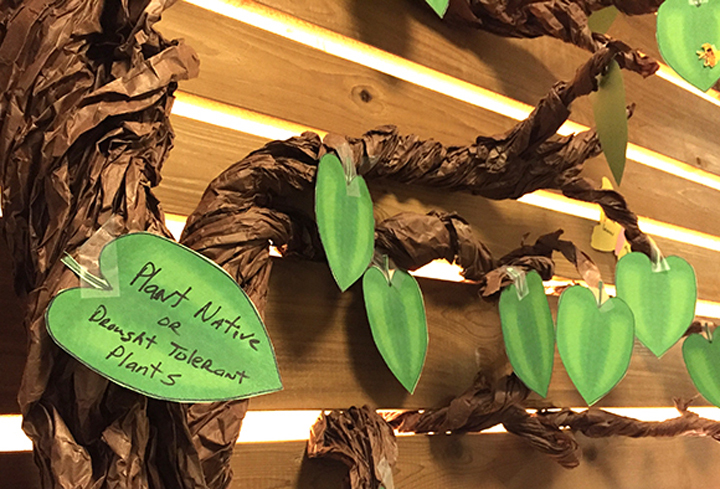 This year, to celebrate Earth Day, we asked the employees at CLEAResult to talk about how they’re helping the environment. We posed three company-wide questions, and the response was overwhelming—and overwhelmingly positive. 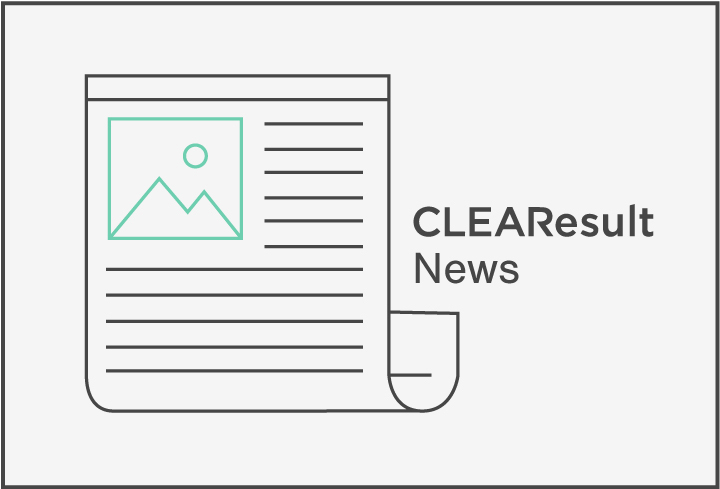 Our workforce’s reactions are a reminder that at CLEAResult, when it comes to the culture of our company, the work that we do or the welfare of our planet, there are no sidelines. What do we do, on an individual basis, to make a positive impact on the environment? As a member of the board of her local Environmental Commission, Keri Murath promotes sustainability, efficiency and reducing the carbon footprint. So when she’s not acting in her role as a contact center supervisor, she’s doing things like applying for grants for solar projects, protecting greenspaces, water bottle refill stations and more. In his home, built in the 1950s, Robert Post has made vast improvements to make it more energy efficient. The Pennsylvania-based program manager has installed super-efficient mechanicals, all LED lighting and mostly efficient appliances. Not only does this help the environment, it results in a paltry utility bill. What does Earth Day mean to each of us? For Senior Technical Energy Manager Emily Kemper, Earth Day this year is a reminder that we all need to take personal responsibility for repairing and improving the environment—now more than ever! For her, that means relentlessly pursuing better, healthier and more efficient building practices. Like most of us, Senior Marketing Account Manager Kelly Rose makes a resolution every New Year. For her birthday, she takes the opportunity to reflect. On Earth Day, she renews her commitment to decrease her carbon footprint and to change at least one habit in the pursuit of treating our fragile environment more gently. It also reinforces her decision to work toward helping people use less energy. How did we celebrate Earth Day in 2017? Building Science Manager Dan Wildenhaus spent his Earth Day delivering the keynote presentation at a sustainability showcase, put together in part by CLEAResult team members Jenny Sorich, Kyle Kent and Heather Salisbury on behalf of the Clark County chapter of the Building Industry Association of Washington’s Green Building Council. In addition to attending the Austin office’s Earth Day celebration, IT Project Coordinator Mittale Suchak attended an Earth Day Event in downtown Austin. It was free, open to the public and focused on hands-on discovery. There were solar cars, eco-friendly goods, environmental exhibits and food trucks—it sounds like it was super fun! Each year, Earth Day is an opportunity to give back to the planet and to take part in creating a sustainable future for generations to come. For many of us at CLEAResult, it’s a time when personal interests and professional passions overlap. But, then, that’s every day for us. Just like Earth Day.